The OS MAX 32SX-H Ring Engine has a ringed piston design which increases engine durability by more effectively combating high temperatures. It has a type 20C Carb that features larger, 7.5 mm throat and dual needle valve stabilizes hovering and adds to top end power. 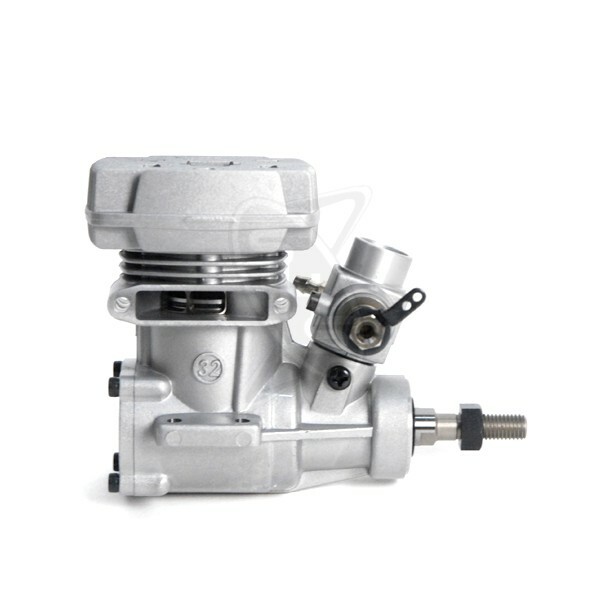 It has a type 20C Carb that features larger, 7.5 mm throat and dual needle valve stabilizes hovering and adds to top end power.